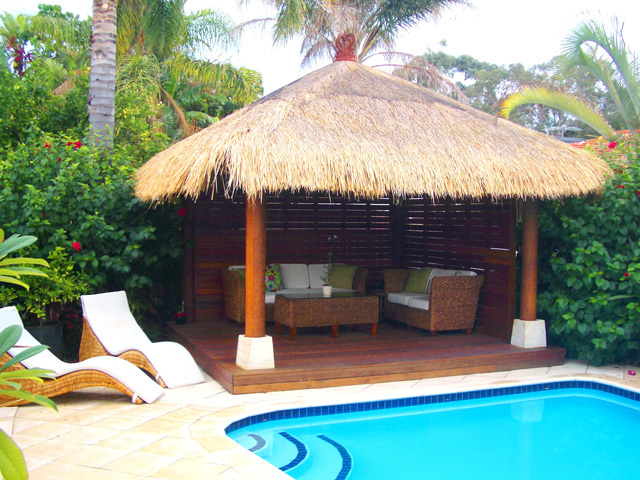 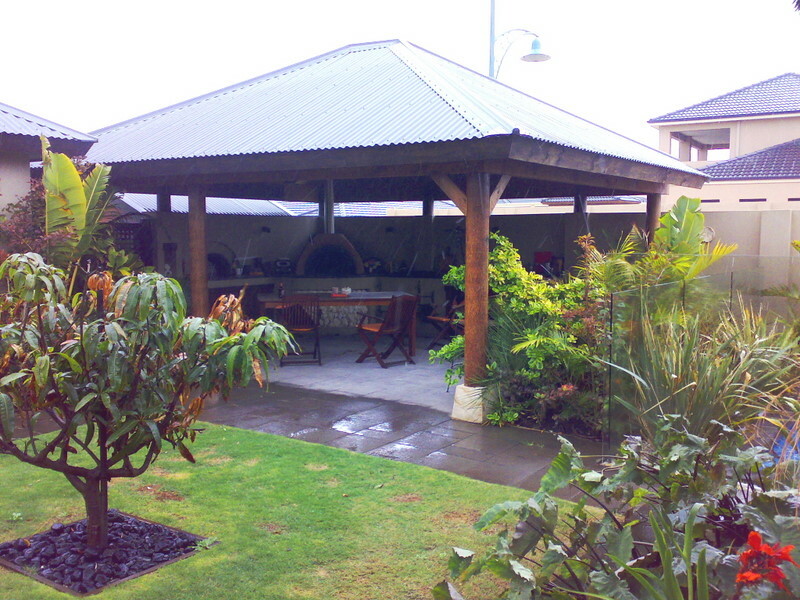 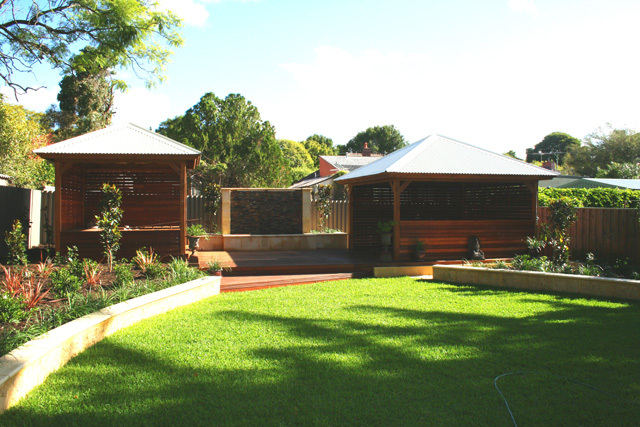 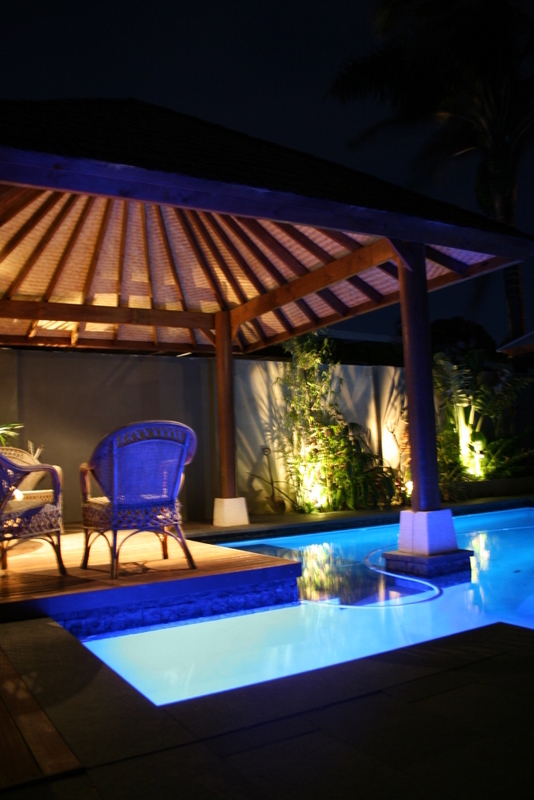 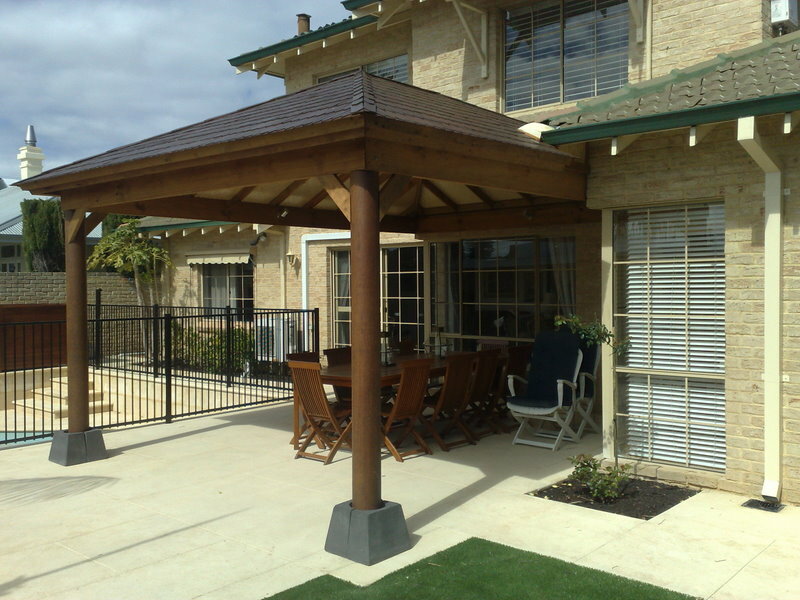 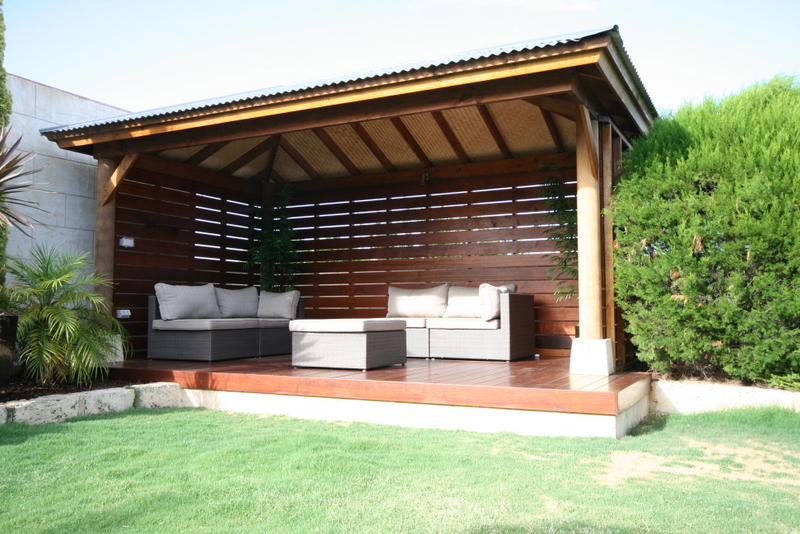 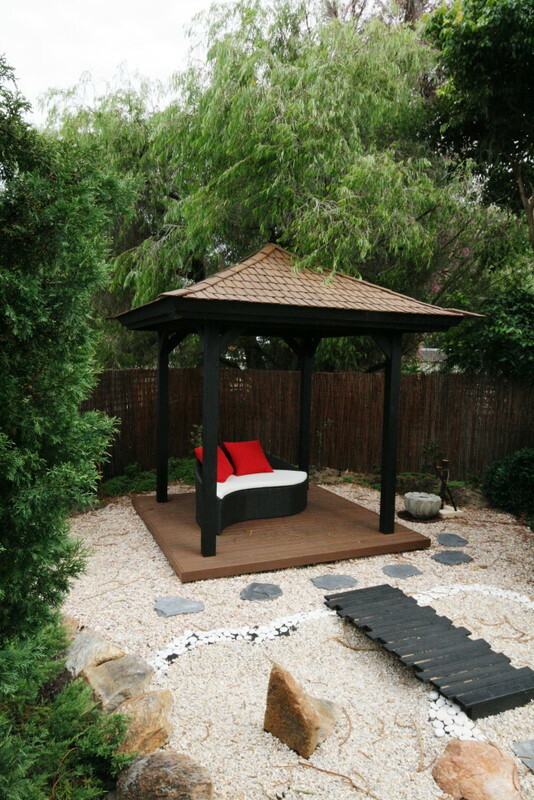 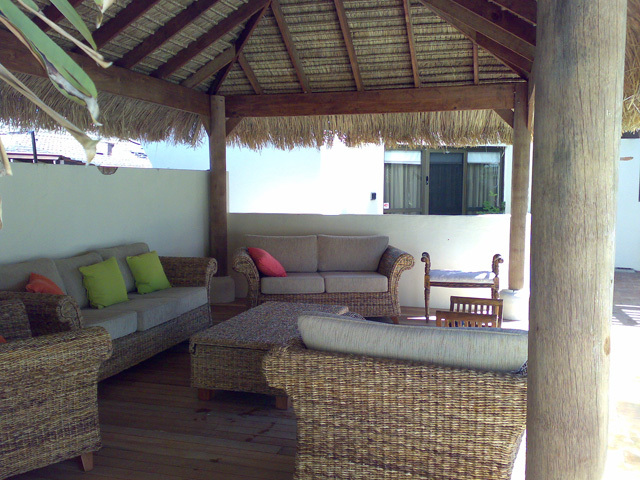 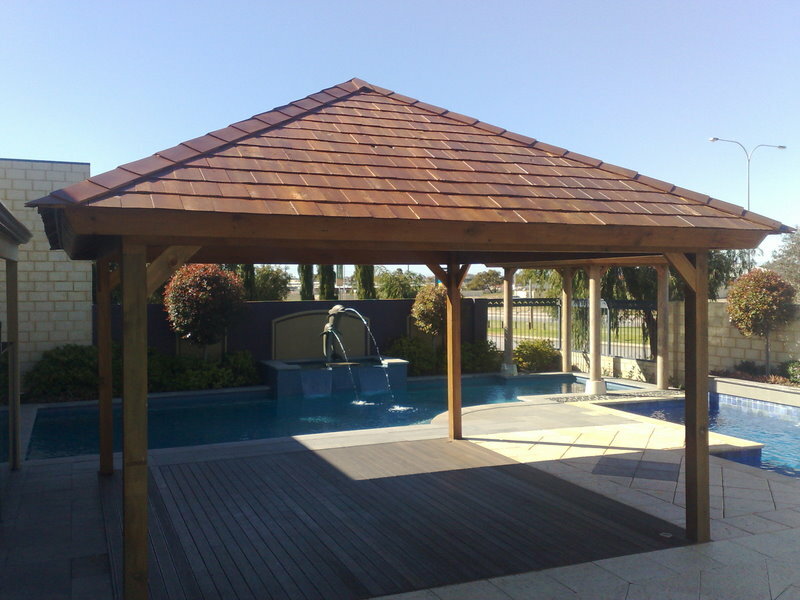 Skillion style roof structures and gazebos are extremely popular with landscape designers, with simple shapes and lines creating a bold trendy statement . 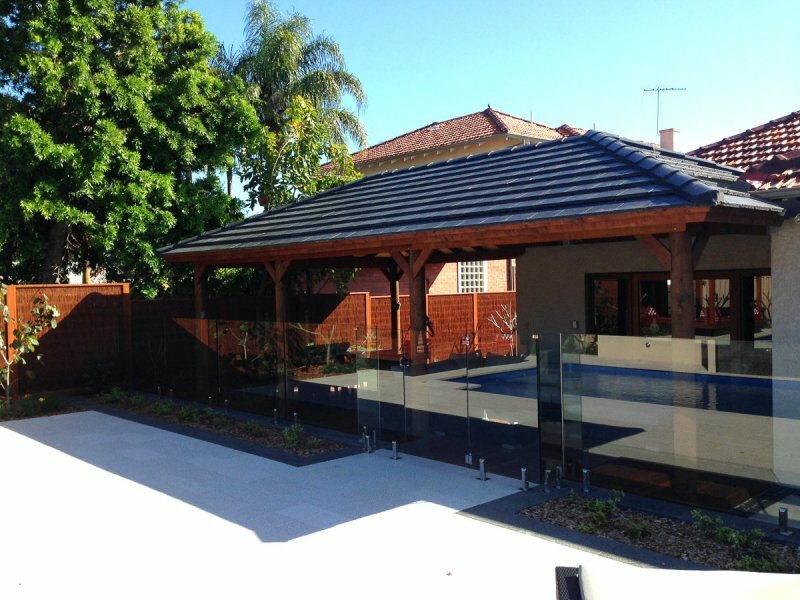 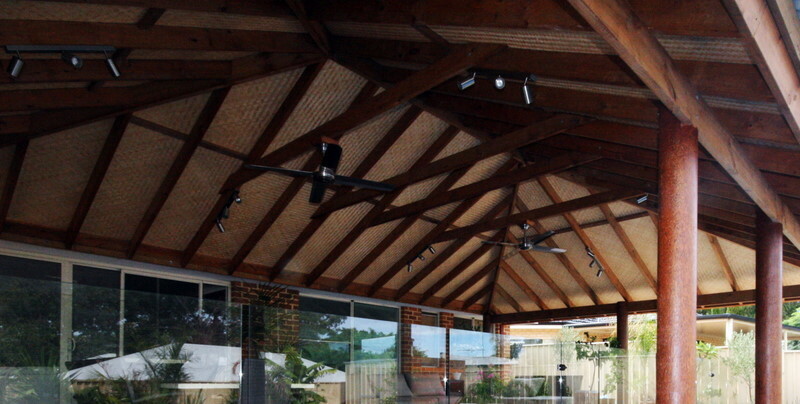 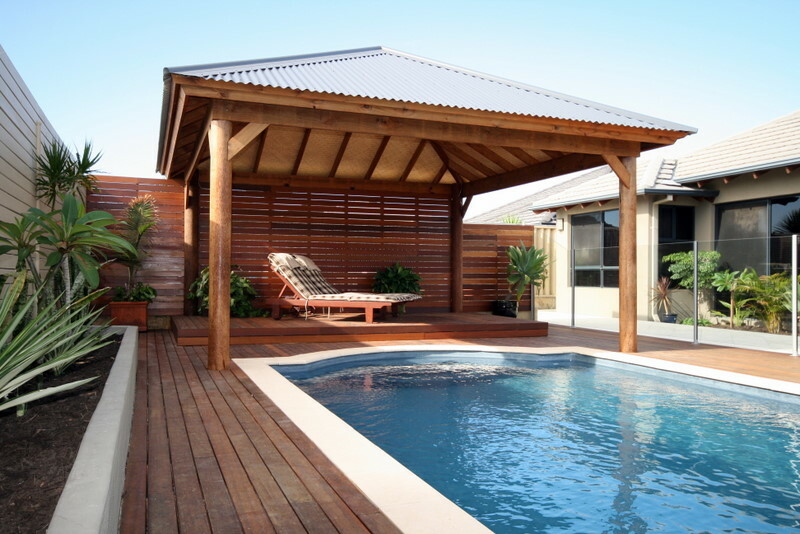 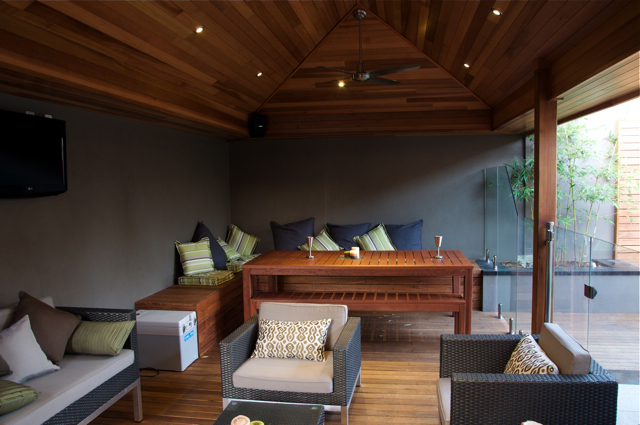 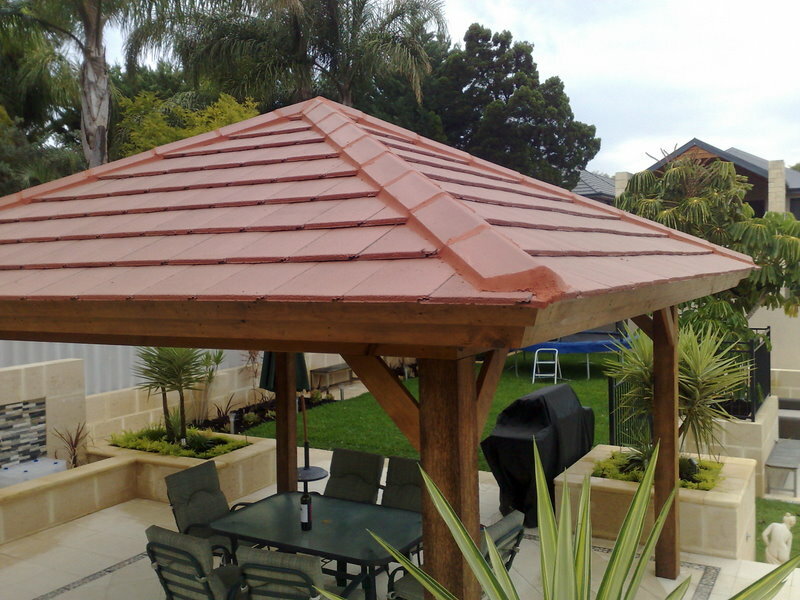 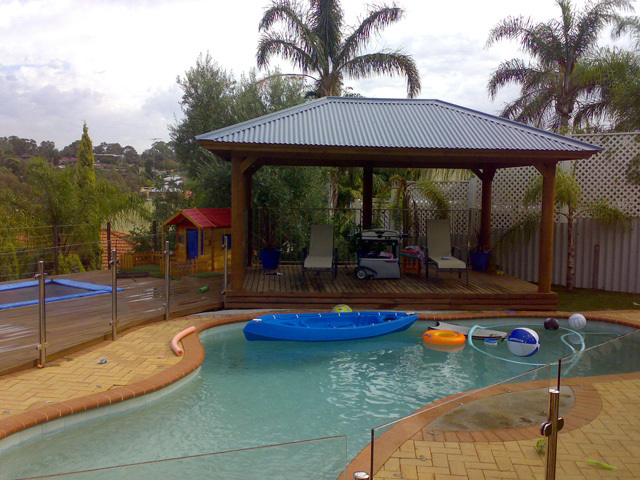 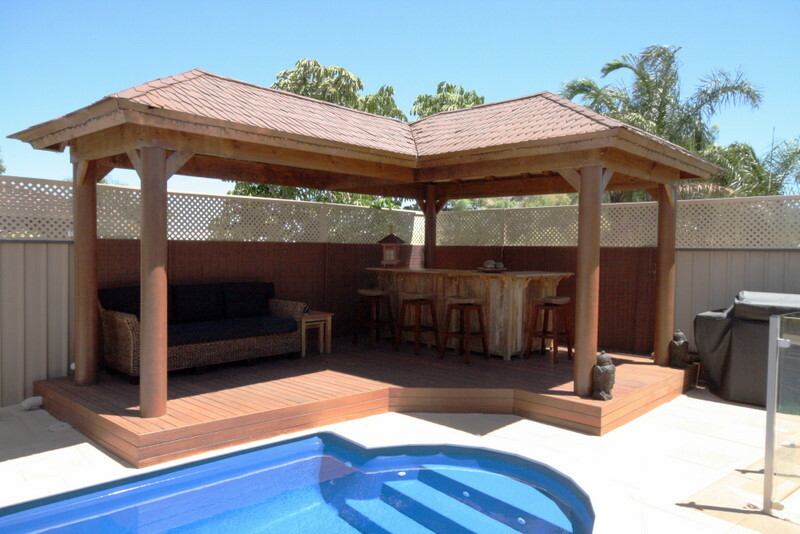 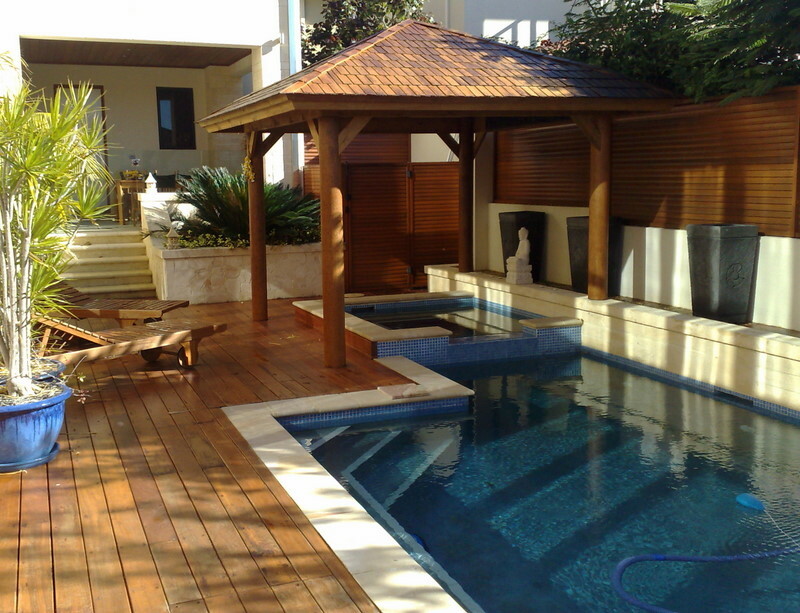 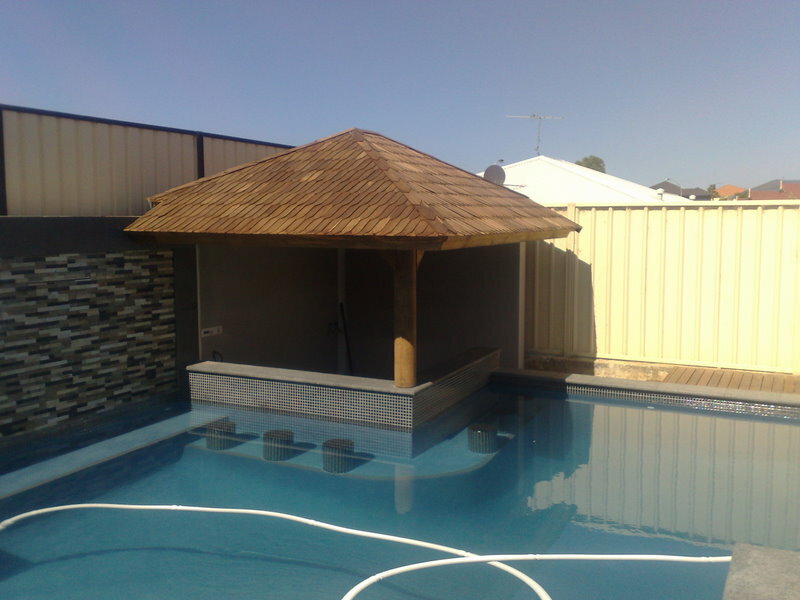 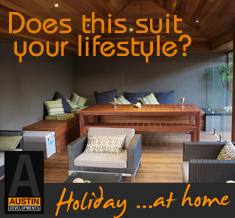 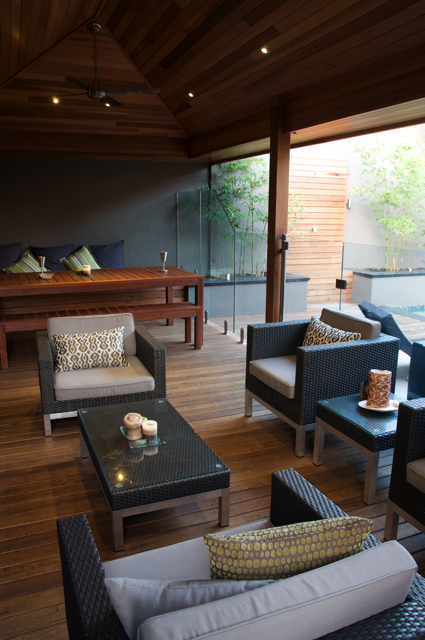 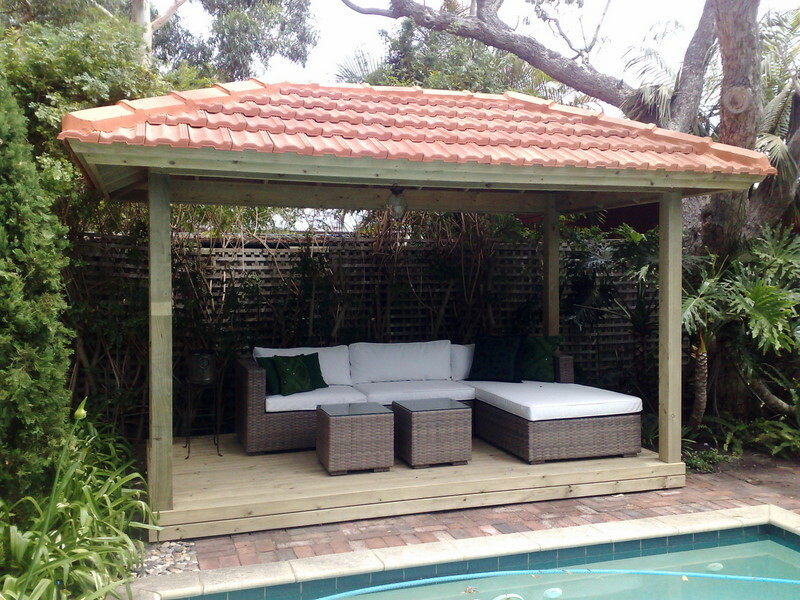 The Skillion roof is extremely versatile and compliments a range of home and designer styles, creating a ampitheatre-esque feel that draws you into it. 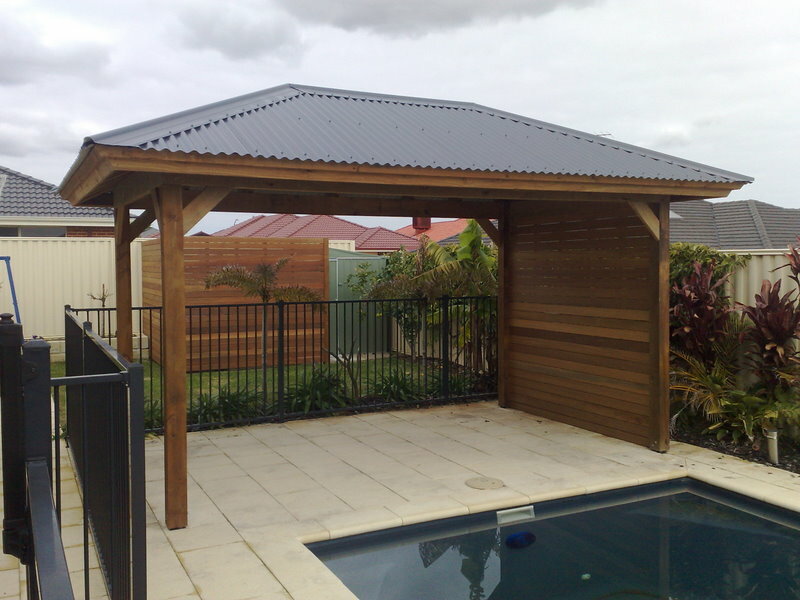 This particular recdnt project by Austin Developments has used the use of industrious colorbond corrugated sheeting on both top and underside of the structure as an alternative to the popular timber linings and gyprock finishes we are commonly used too. 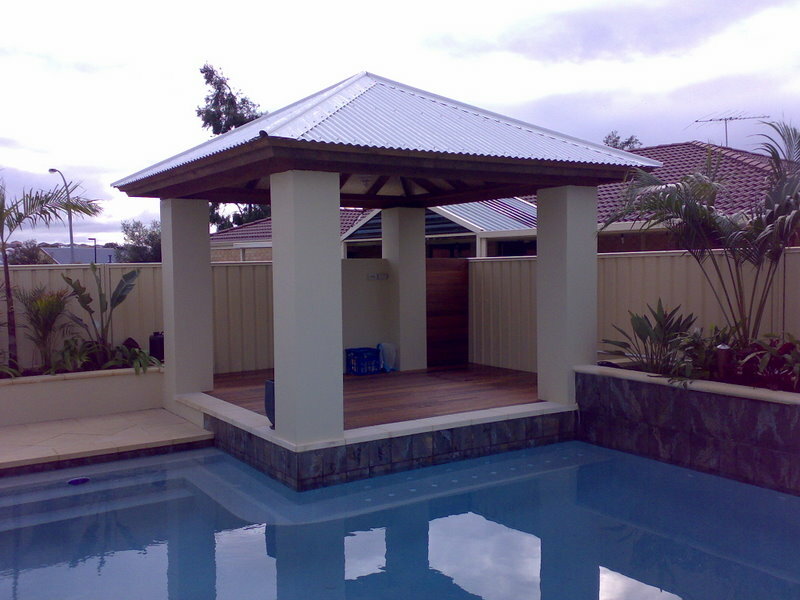 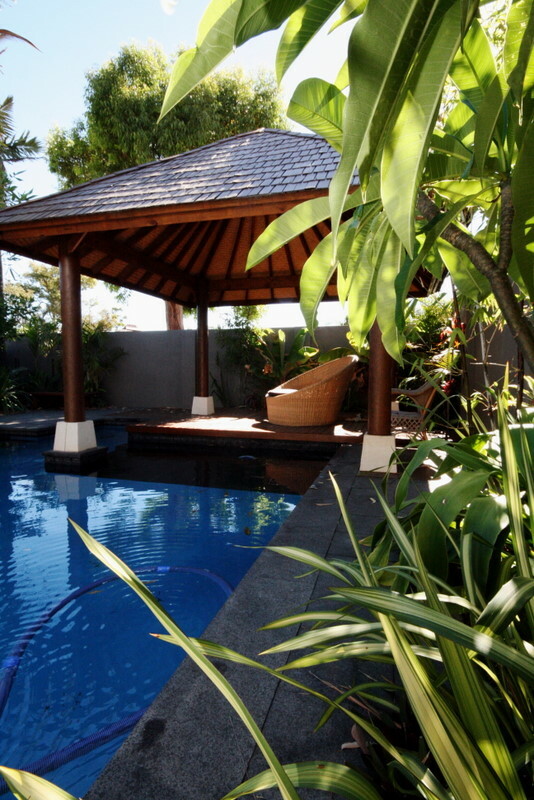 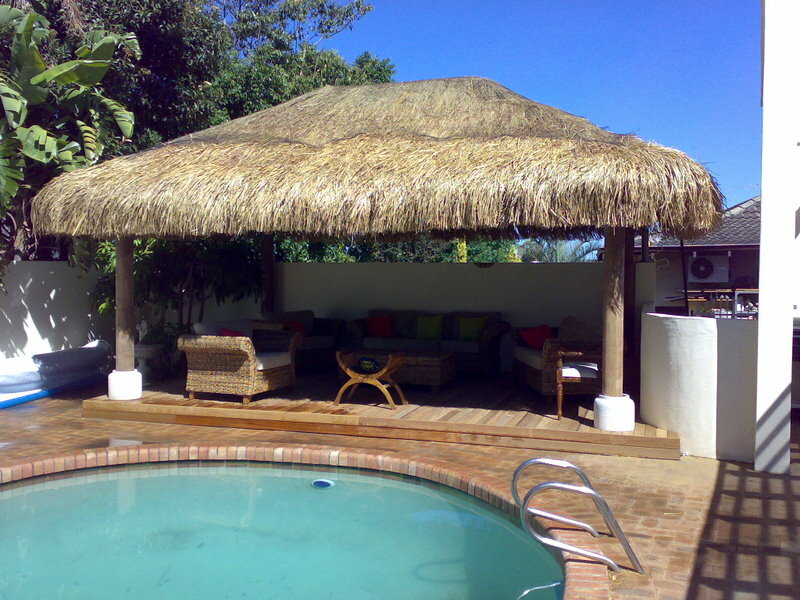 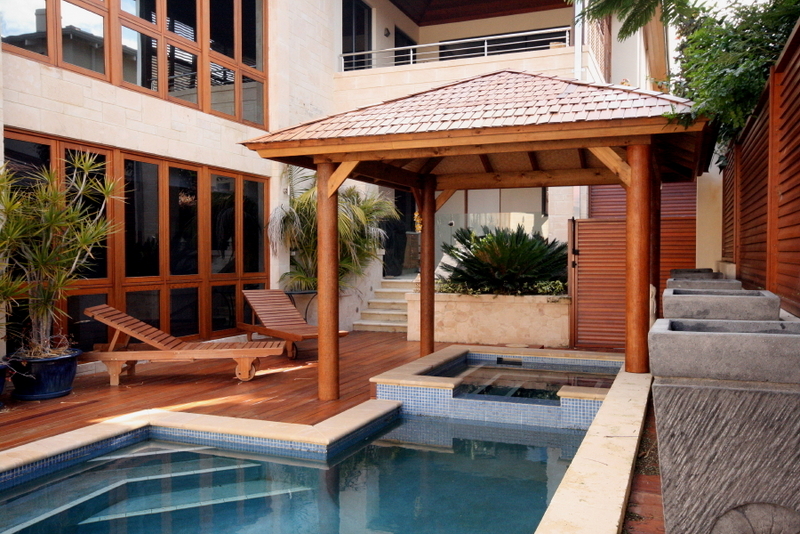 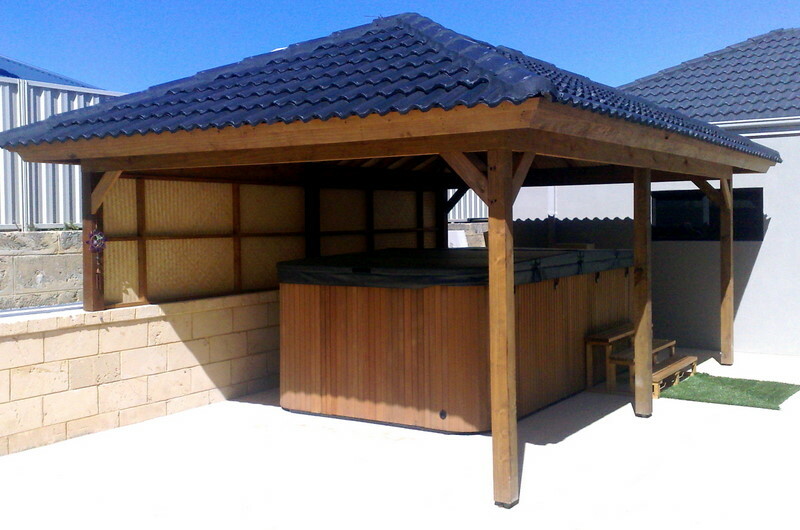 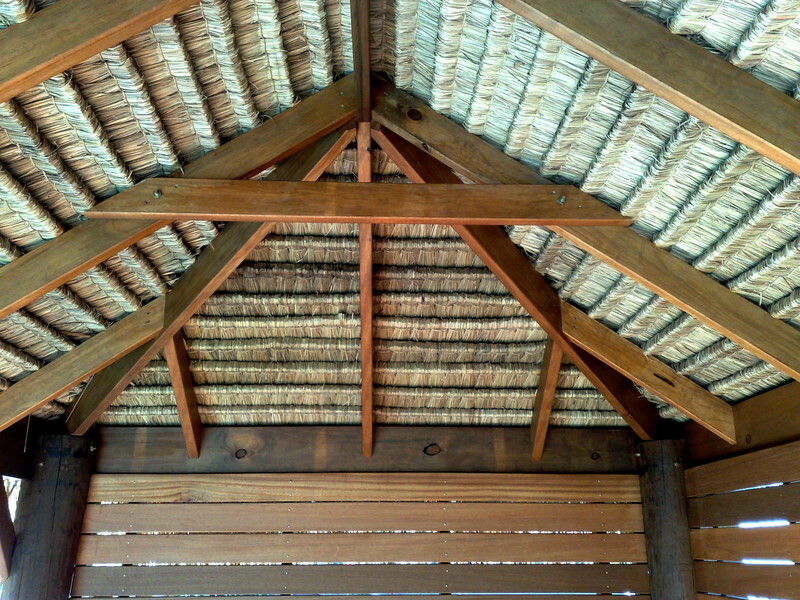 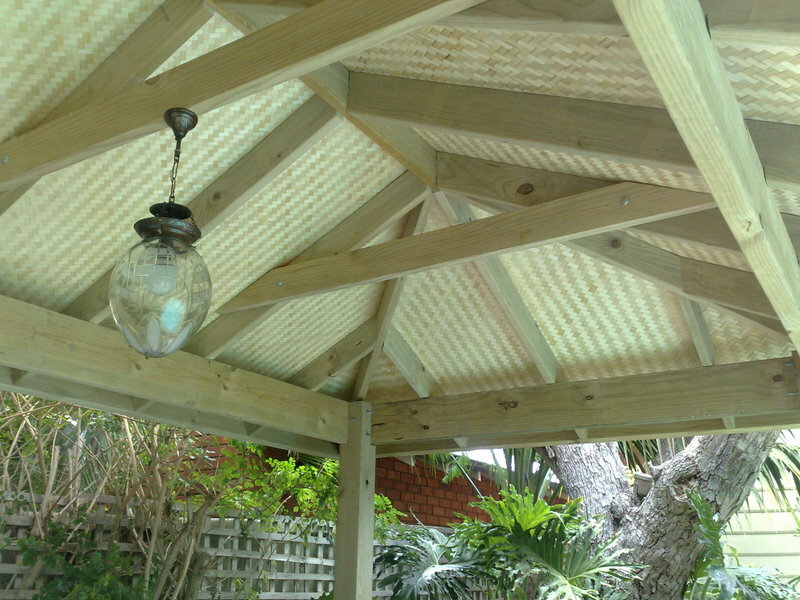 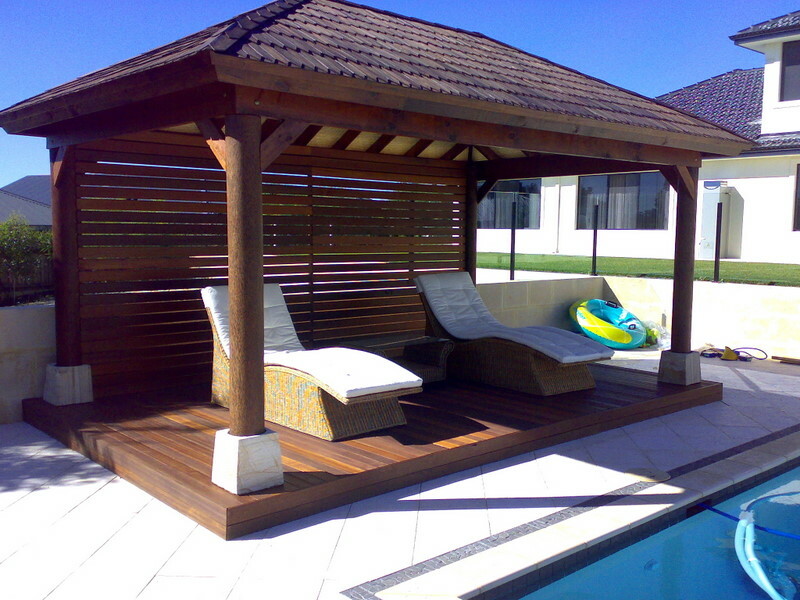 An interesting long lasting, durable gazebo roof structure with basically a life time guarantee.